Companies of all sizes and complexities have begun to harness technology for collaboration, inside the transportation organisation and beyond. This report will focus on specific case studies, highlight metrics, and show best practices from our recent research. 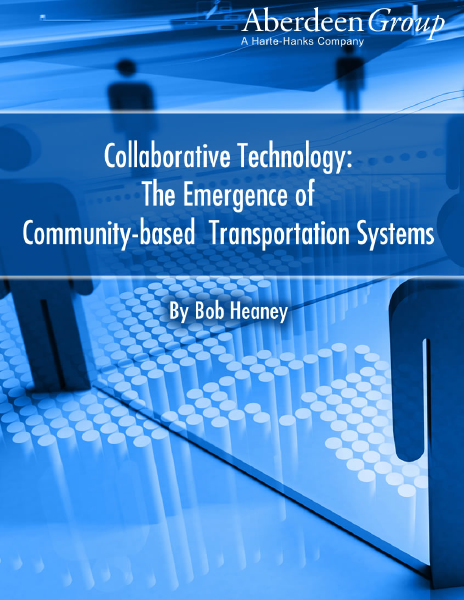 It will illustrate how collaborative transportation technologies and multi-tenant transportation platforms are enhancing shared community access to supplier / carrier and customer shipment data flows across an increasingly global, multi-tier, and cross-channel distribution network.